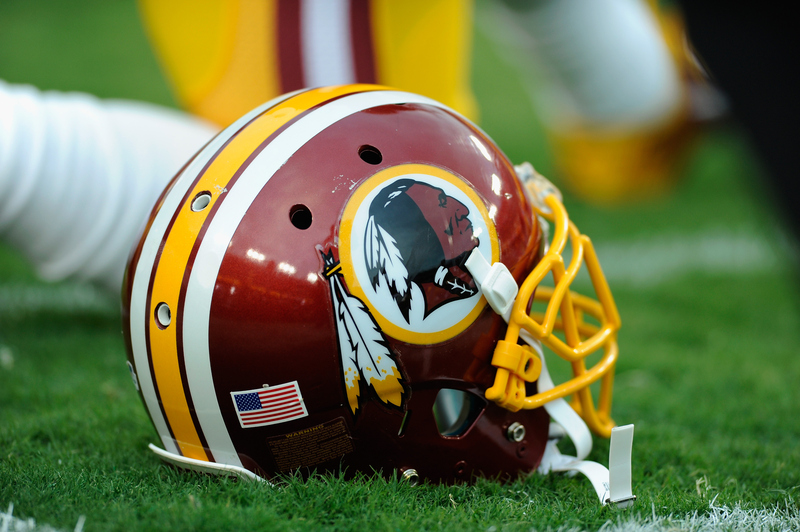 WASHINGTON - The Supreme Court will hear a First Amendment challenge over the government’s refusal to register offensive trademarks in a case that could affect the Washington Redskins. The Slants tried to trademark the band’s name in 2011, but the U.S. Patent and Trademark Office denied the request on the ground that it disparages Asians. The band sued, and a federal appeals court ruled last year that the law barring offensive trademarks violates free speech rights. The Slants say their goal in choosing the name was to transform a derisive term about the shape of Asian eyes into a statement of ethnic and cultural pride. The Redskins have similarly claimed their name honors American Indians, but the team has faced years of legal challenges from Indian groups that say the name is racist​. The team has also come under intense public pressure to change the name, though owner Dan Snyder has refused.